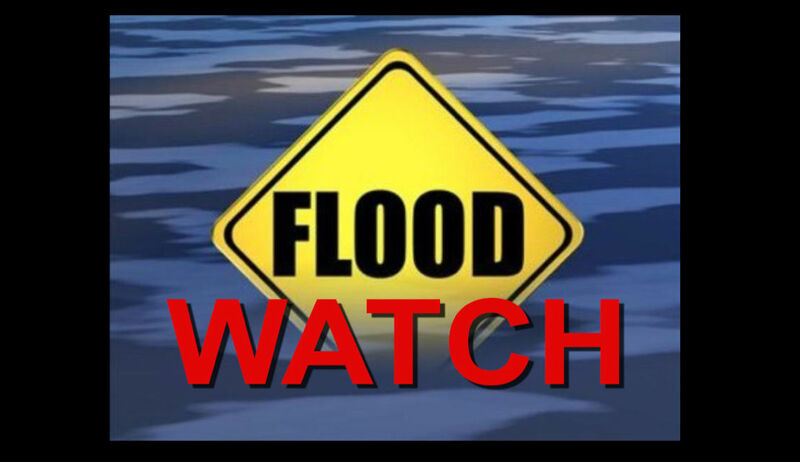 BELLVILLE — The National Weather Service in Cleveland has issued a Flood Watch for portions of north central Ohio and northeast Ohio that includes Crawford, Morrow and Richland County, as well as Ashland, Knox and Marion counties and Holmes and Wayne counties. From Thursday morning through late Thursday night * A prolonged period of rainfall is expected with rainfall totals of 2 to 2.5 inches. Locally higher amounts are expected. Water will rise on rivers, creeks, and streams and may lead to flooding. Flooding is also possible in other low lying and flood prone areas. Rain will develop Wednesday afternoon along a cold front moving through the region. The front will settle south across central Ohio tonight with rain continuing. The rain will become heavier on Thursday as low pressure tracks along the frontal boundary across southern Ohio to northwestern Pennsylvania.